Australia’s rugged southern coastline and Idaho’s volcanic desert: you couldn’t find two more different places. Or could you? When I visited Cape Bridgewater’s Petrified Forest along Australia’s Great Ocean Road last week, I couldn’t help but think back to Craters of the Moon in Idaho. Even though they’re thousands of miles apart, both share a strangely similar volcanic landscape. 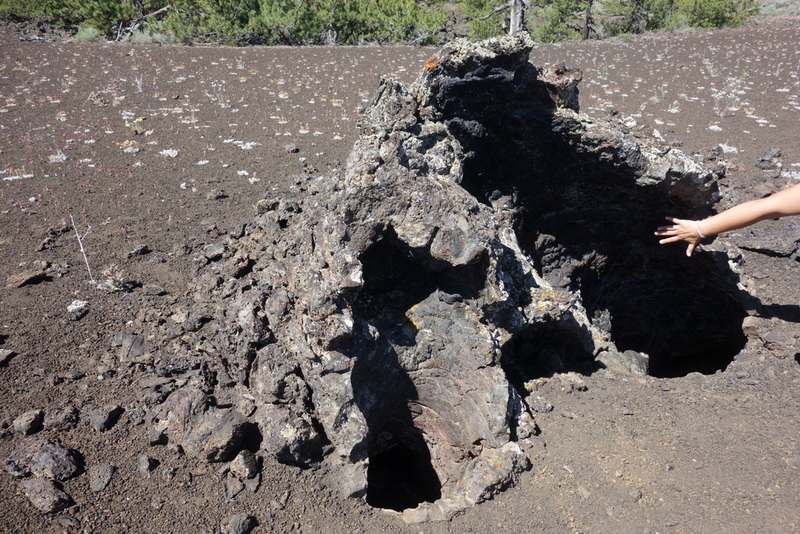 What’s most striking are the lava trees. 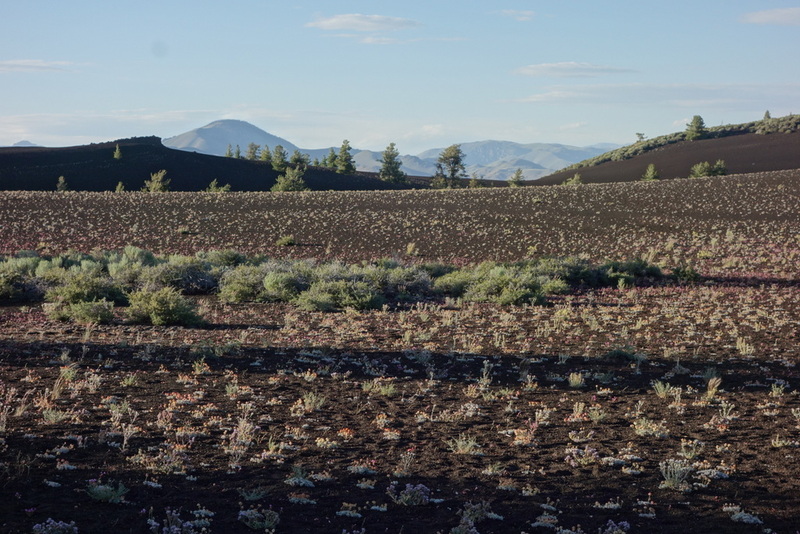 Craters of the Moon is a little-known, seldom-visited lava field in southern Idaho. Sil and I had the chance to visit earlier this week on our way from Colorado to Vancouver Island. The scenery really is other-worldly. 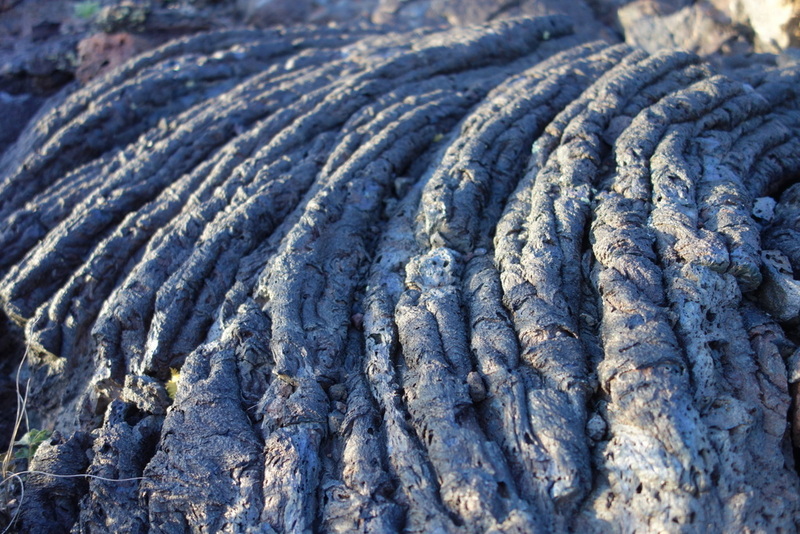 Oozing lava weaves its way through the landscape like a giant snake. 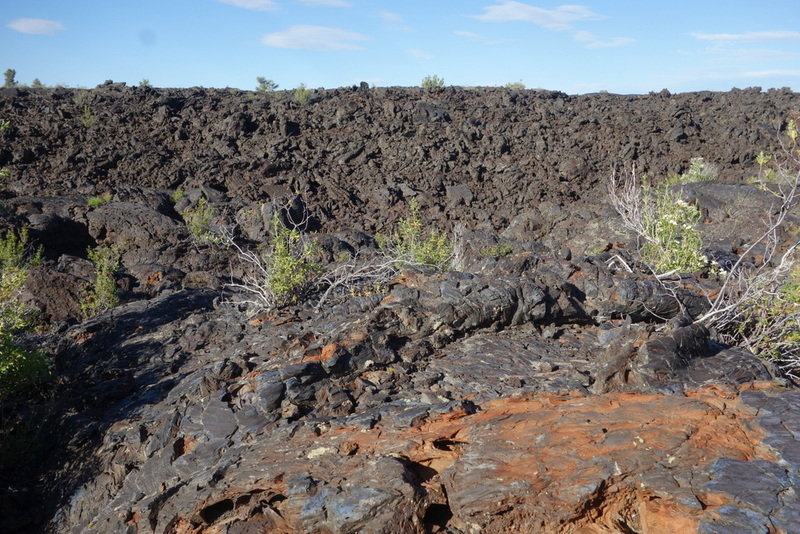 Huge tubes and bubbles of lava cooled then dramatically shattered leaving behind a chaotic mess of sharp blocks. Spatter cones are caught frozen in time, as if caught in the action of spewing out molten rock for an eternity. It feels like a desert – hot, dry, intense burning sun. 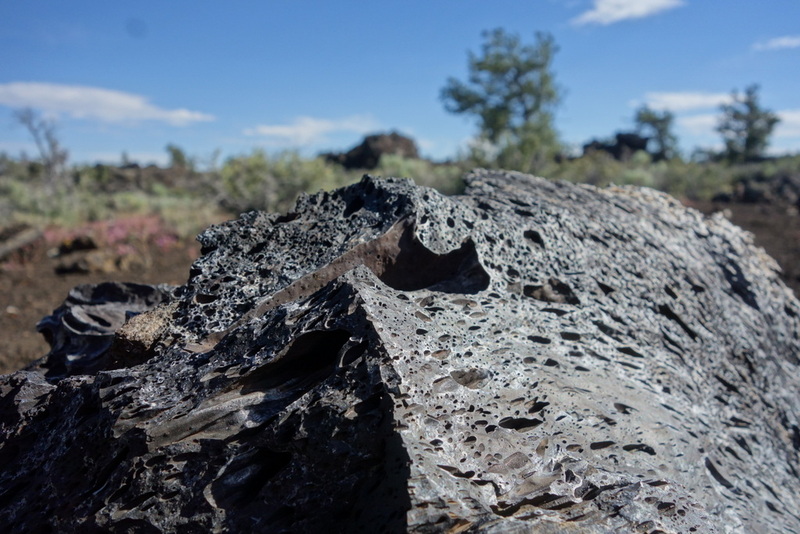 Temperatures regularly soar to 110F in summer and the surface of the blackened lava can reach 150F! And yet, just below the surface are a series of cool caves formed by “lava tunnels”. Scrambling down into one of these caves brings instant relief from the heat of the day and urges you to explore deeper. We found one that even had ice covering the walls and cold water dripping from the ceiling! Only 1% of visitors venture beyond the interpretive trails and walking paths along the scenic loop road. We wanted to venture a little deeper. 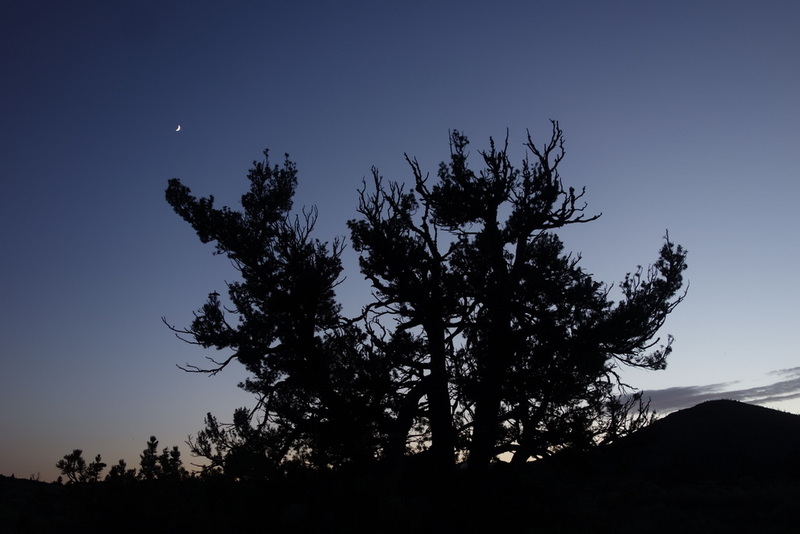 A wilderness camping permit is free and lets you stay out as many nights as you want. 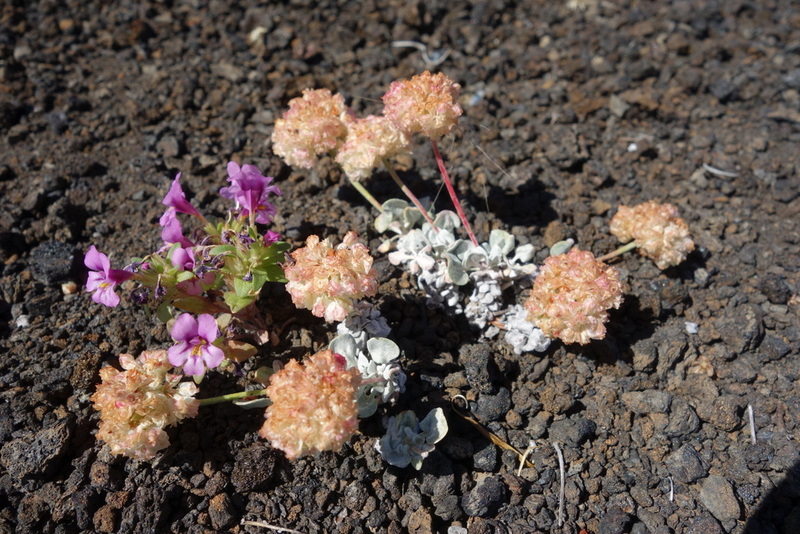 We had only enough time for a single night but walking even a few hours into the remote lava fields and camping with not another soul in sight was exceptionally peaceful.